Business info – We’ve been selling fresh milk, drinks, and icecream Since 1999.
Business features – We have fresh squeezed orange juice, grapefruit and lemonade. Our own freshly brewed iced tea’s plus lots more. 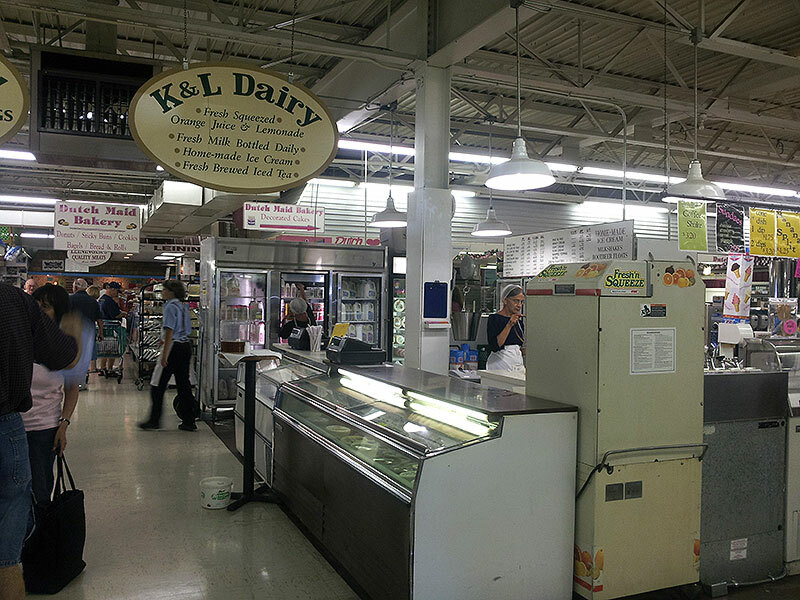 Our delicious homemade icecream is sold by the dip, ½ gallons or pints.